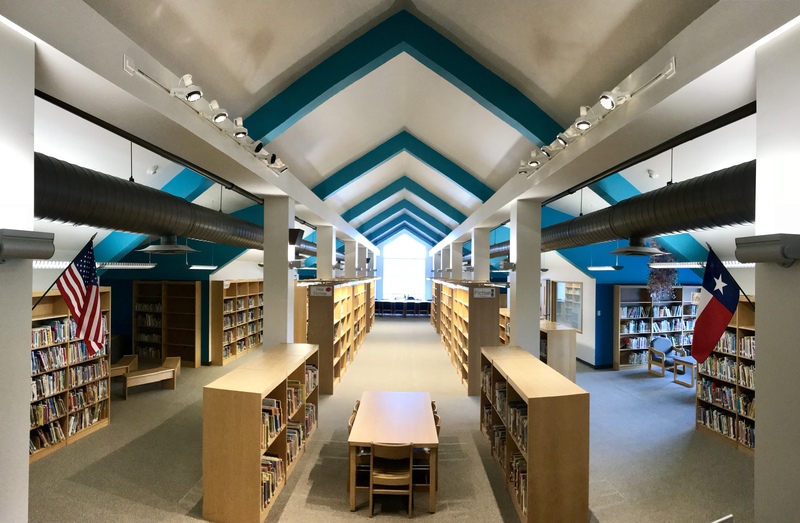 On Sept. 15, St. Luke’s Episcopal School announced the completion of an extensive library renovation project. The renovation included structural enhancements, redesigned interiors, an improved book collection and expanded digital resources. In addition, a sizable collection of used library books was donated to Chrysalis Ministries and the San Antonio Public Library to benefit young readers around the city. Students at St. Luke’s Episcopal School are enjoying reimagined learning spaces and an upgraded resource catalog thanks to the recent revitalization of the Newman Library, which serves students from preschool through eighth grade. The renovation project, which was completed just in time for the new school year, aimed to preserve this treasured space while updating its wealth of resources to meet the needs of today’s learners. The renovation of the Newman Library also presented St. Luke’s with the opportunity to give back to the San Antonio community. A multitude of out-of-date titles and duplicate copies were cleared from library stacks and redistributed to organizations serving disadvantaged children without regular access to books. Hundreds of used books were donated to Chrysalis Ministries as part of their annual “Stuff the Backpack” event. The Alamo Heights School Foundation’s Greater Heights Night takes place Wednesday, Nov. 14 at 6:00 p.m. at the Mays Family Center at the Witte Museum. Last year’s event raised more than $462,000 to enhance educational resources for teachers and students. The Texas Association of School Administrators (TASA), which facilitates the Texas Teacher of the Year program, has named Texas’ top teachers for 2019. Rhonda Peña, a fifth-grade mathematics teacher from Mission CISD, is the 2019 Texas Elementary Teacher of the Year, and Jeff Wheatcraft, an eighth-grade science teacher from Alamo Heights ISD, is the 2019 Texas Secondary Teacher of the Year. Wheatcraft was chosen to represent the state as Texas Teacher of the Year in the National Teacher of the Year competition. For the past four years, Wheatcraft has been in charge of creating and taking care of his school’s STEM program. He said he has worked collaboratively with other teachers and the administration to craft a program that has enhanced the learning opportunities of the students while changing the school’s culture, especially regarding young women in STEM fields. The majority of lessons are real-world problems with no definitive solution. Wheatcraft said he wanted students to know that there are still problems people are facing that need to be solved, and they have the skills to find solutions. Peña, who teaches fifth-grade mathematics, has taught at Bryan Elementary for the past 25 years of her 28-year career in education. 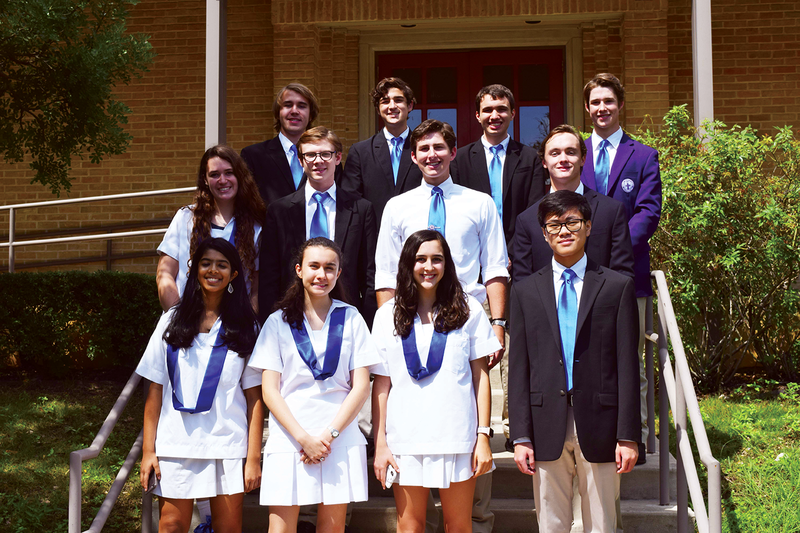 Saint Mary’s Hall has had twelve students selected as National Merit Scholar Semifinalists (more than any other school in San Antonio). Learn more about their exceptional and rigorous academic programs by visiting their website at www.smhall.org/academics. 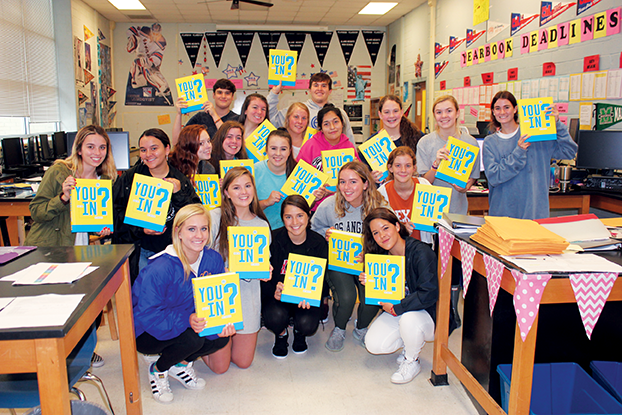 Congratulations to the Alamo Heights High School Yearbook Staff. The cover of the 2018 Yearbook will be featured in a national campaign for Balfour Publishing. This is the first time in school history the staff has received this honor. Join Alamo Heights Independent School District Heart of Heights and Rise Recovery as they present Tony Hoffman. Mr. Hoffman was a top-ranked BMX amateur with multiple endorsements until becoming addicted to alcohol, marijuana and prescription painkillers at a young age. He lost everything after being sent to prison for two years in 2007. Mr. Hoffman used his time in prison to rebuild his life’s purpose. Since his parole in December 2008, he has dedicated his life to traveling the country to build addiction awareness and advocate for a shift in the addiction and recovery process. Mr. Hoffman will share his story and focus on how people can all work together to improve addiction rates in their community and across the country. 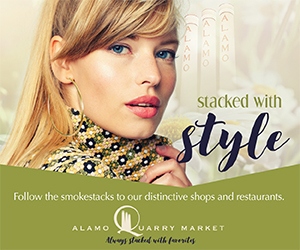 This event will take place Wednesday, Oct. 24 at 7:00 pm at the Alamo Heights United Methodist Church at 825 E. Basse Rd. 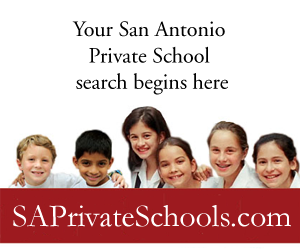 For more information, contact Catherine Widder, LCSW at cwidder@ahisd.net or 210-832-5956. AHISD is committed to the highest standards for its students and staff. To that end, they are looking forward to providing their community with updated information and an opportunity for communication during upcoming School Safety Presentations set for October. 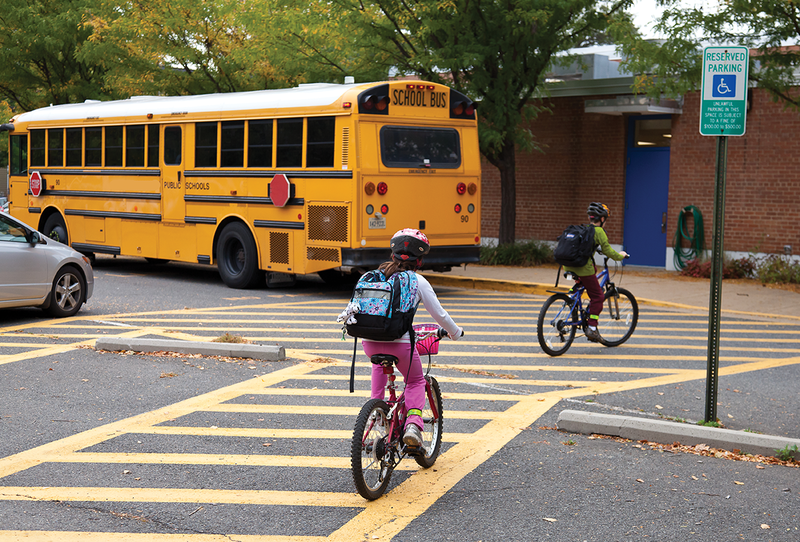 Plan to attend one of two School Safety Presentations for the community from 5:30 to 7:30 p.m. in the Woodridge Auditorium either Monday, October 1, or Wednesday, October 3, to learn about all the steps AHISD has taken for school safety and security and to share your thoughts with them. A Spanish language presentation will be Monday, October 8, from 5:30 to 7:30 pm in the Woodridge Auditorium. 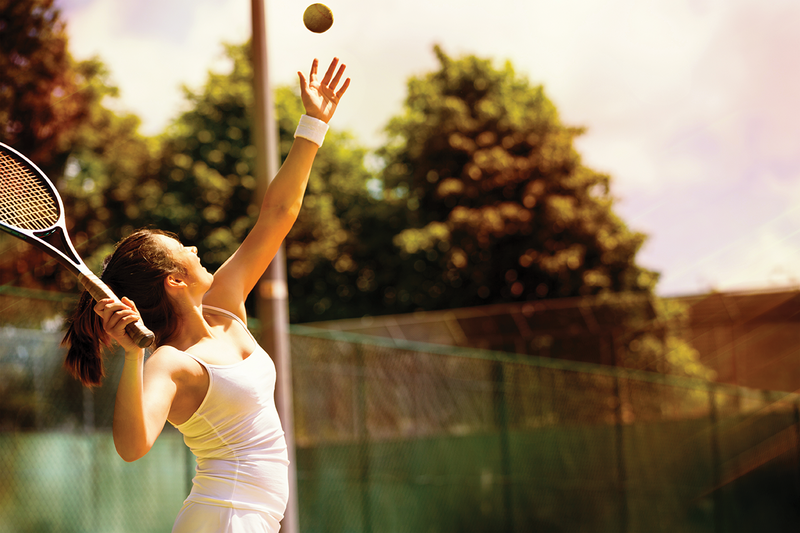 The Alamo Heights Tennis Center at 705 Trafalgar (off Jones-Maltsberger, just four blocks north of loop 410) will offer tennis lessons for beginner and intermediate junior tennis players aged six to 14. 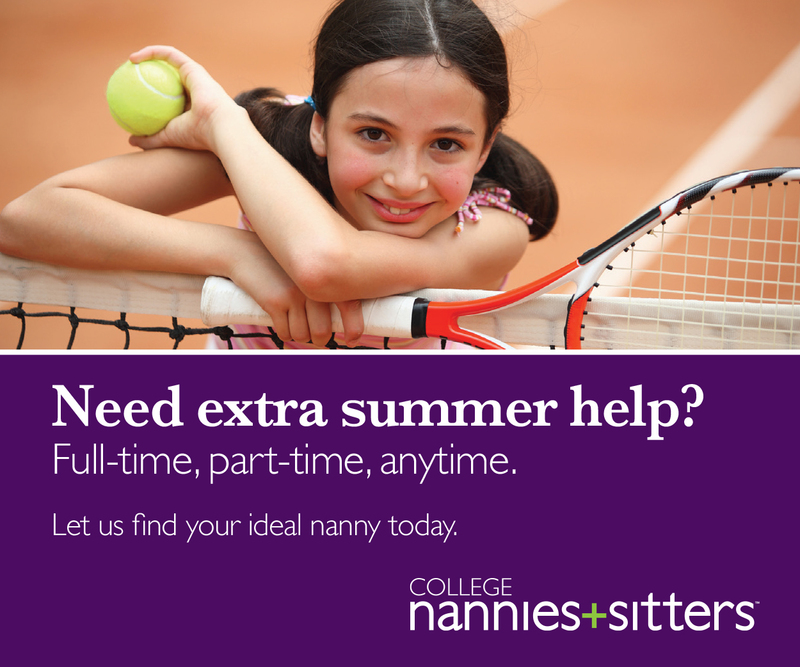 Classes are Monday and Tuesday afternoons through October 15; then Monday and Thursday from 5:00 to 6:30 p.m. Classes being Tuesday, Sept. 4, and end Thursday, Dec.13. The classes will not meet on Monday, Oct. 8 (Columbus Day), nor during the week of Thanksgiving vacation. The price per class is $20 for the entire month or a drop-in rate of $25 per class. 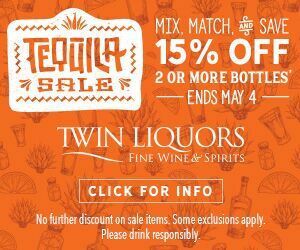 Please pay by check and make checks payable to Alamo Heights Independent School District. Make-ups will only be offered if classes are canceled due to inclement weather. 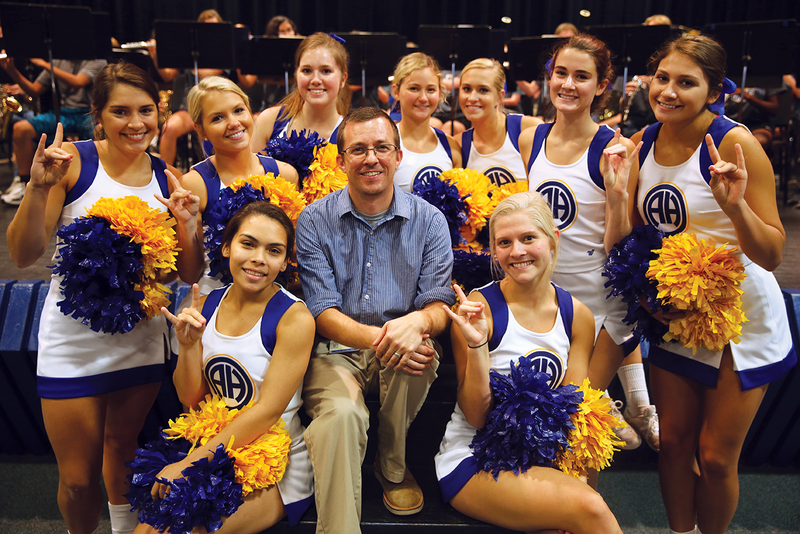 Larry Oxford, Director – Coach of four Alamo Heights High School UIL State Team Champions and 10 AHHS UIL State Individual Champions. Alan Koth, Staff Professional – Winner of six USTA National Doubles Titles; formerly Head Professional at San Antonio’s Windcrest Tennis Club and Ft. Worth’s River Crest Country Club and head tennis coach at Pennsylvania’s Franklin & Marshall College. Ed Criado, Staff Professional – Coach of 10 USTA Junior Team Tennis State Team Champions; Head professional at Northside Tennis Center 1996-2004. Classes will be limited to the first 20 students who enroll and pay in person each month. There will be one instructor for every four/five students. 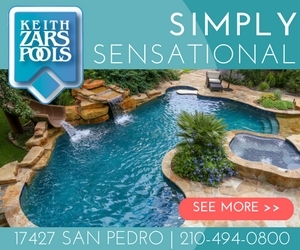 Please call us at 210.366.3155 if you have any questions.